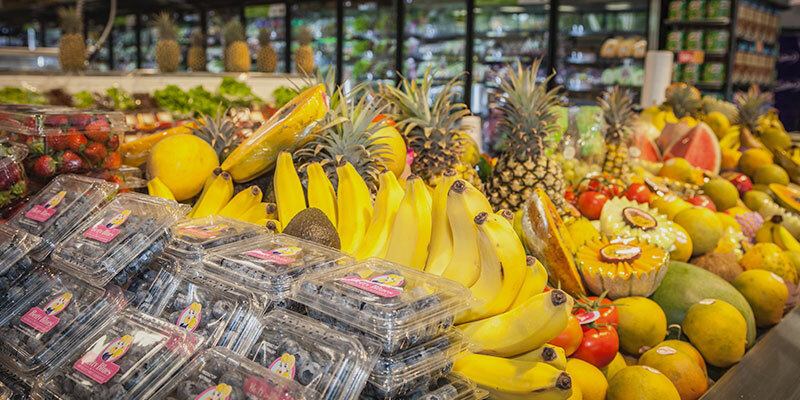 Every market day our produce team hand select only the freshest and best quality produce for our customers. We know exactly what customers want and expect and always makes sure we always has a great range of seasonal produce at competitive prices. 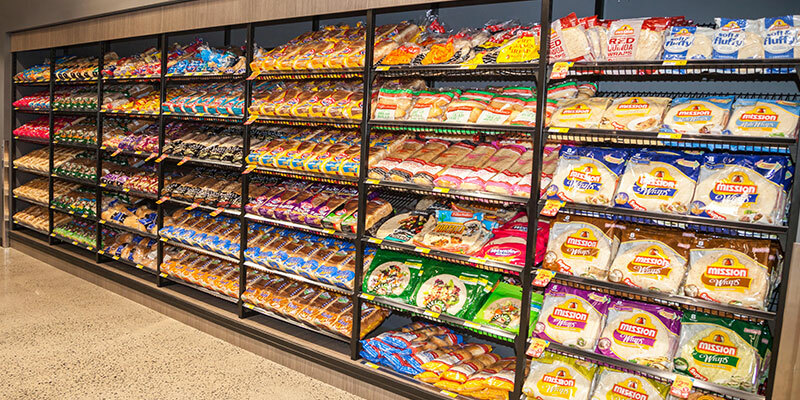 We not only provide regular bread lines you know and love from large commercial bakeries; we also have our own onsite baked products on sale. Every day we prepare delicious breads, pastries, cookies, cakes and donuts. Our onsite bakery manager is always trying new combinations to make your favourite sweet treat just that little more special. We offer an extensive range of Australian and international delicacies. 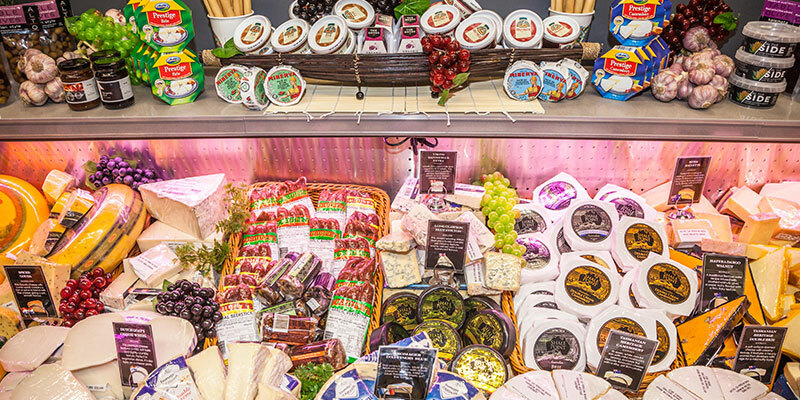 Including; an ever growing range of cheese, marinated olives, cured meats, salamis, ham, antipasto, salads, platters and our legendary BBQ chickens. We have traditional butchers cutting & packing the traditional way. Our friendly team of experts can help you with the best cuts for your next occasion, whether it be for a weekly meal or a barbecue with friends. 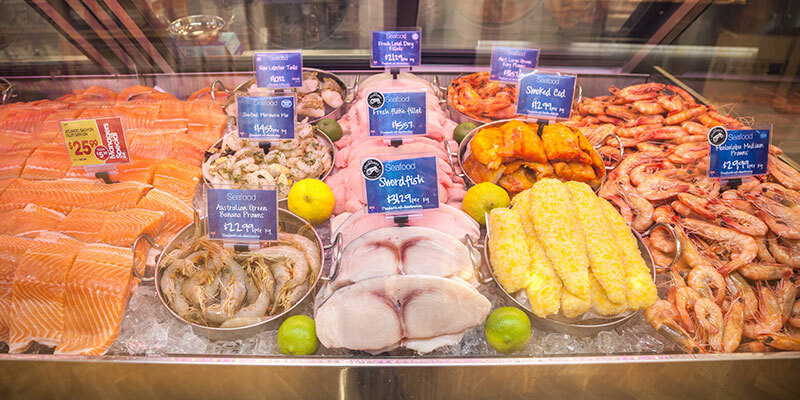 We offer a great selection of fresh quality seafood. Perfect for any occasion or event. 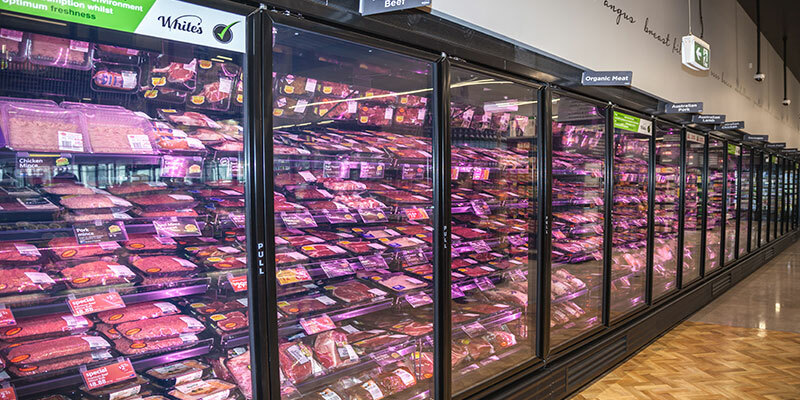 Talk to the experts in store to see which product would best with your next meal. 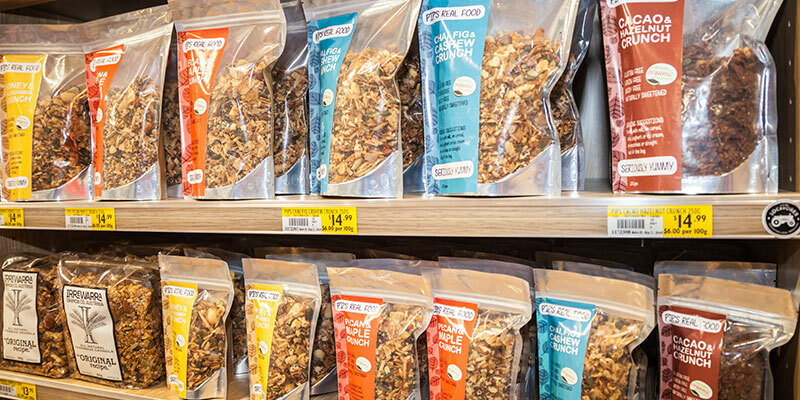 You’ll find a great variety of specialty food in this department. We have gluten free, health foods, organic foods and much more. Our friendly team can help you navigate products and if you have any special requests, feel free to ask our friendly team for advice.